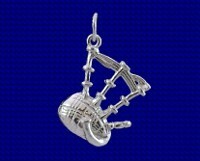 Sterling silver Highland Dancer charm. The Scottish highland dance is a form of dancing seen at highland games and elsewhere. It is competetive dance. 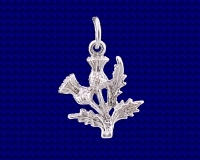 Craftsman made Sterling silver Scottish Dancer charm. Approx. size 11mm x 24mm.